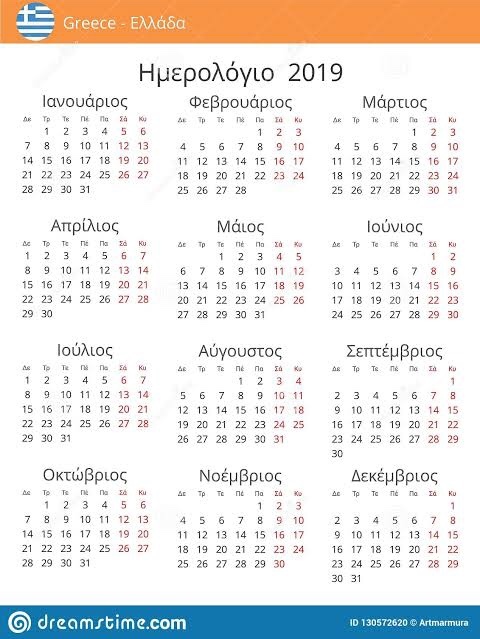 The Holy Theophany is one of the oldest holidays of our church which was introduced in 2th century A.D. and refers to the revealing of the Holy Trinity in the baptism of Jesus Christ. The story of baptism is as follows: after divine command John the forerunner abandoned the desert life and came to the Jordan river where he preached and christened. There appeared one day and asked Jesus to be baptized. 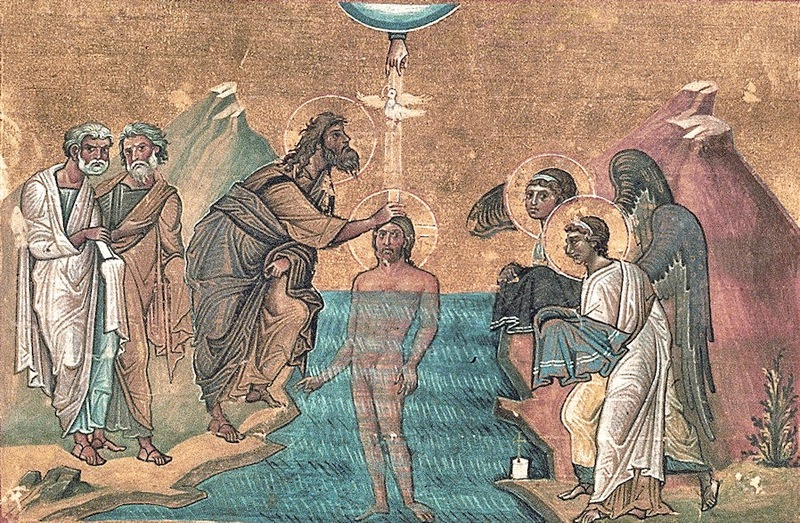 John, although the holy spirit had been informed by him who it was he who asked him to be baptized, in the beginning she refuses to baptize him claiming that he himself has need to be baptized by him. But Jesus explained that this was God’s will and convinced him to baptize him. And then in front of the astonished eyes of the viewers a unique and glorious scene when, in the form of a dove descended the Holy Spirit and he sat up in baptizómeno Jesus while they out of the sky, the voice of God which said, ” Christ is the My beloved son, in whom I am well pleased ” (” this is my beloved son, this is my chosen one “). Since then and the baptism of Christians, it’s not ” water baptism “, as ” penance ” of John, but in spirit ” Holy “. 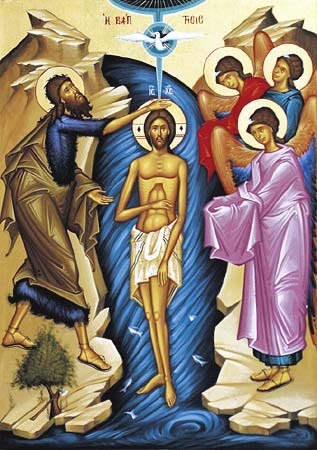 the gentleman in the baptism water sanctify, did water blessing and reconciliation The love of God. So the baptism of the Lord open the door of the mystery of baptism. With the healing grace of holy baptism the old sinner man being renovated and the fulfilment of the divine instructions to be heir of the kingdom of heaven.